No information yet, if this Exacta Monophonic Synthesizer will release in a final production unit or as fun development of Ken MacBeth. 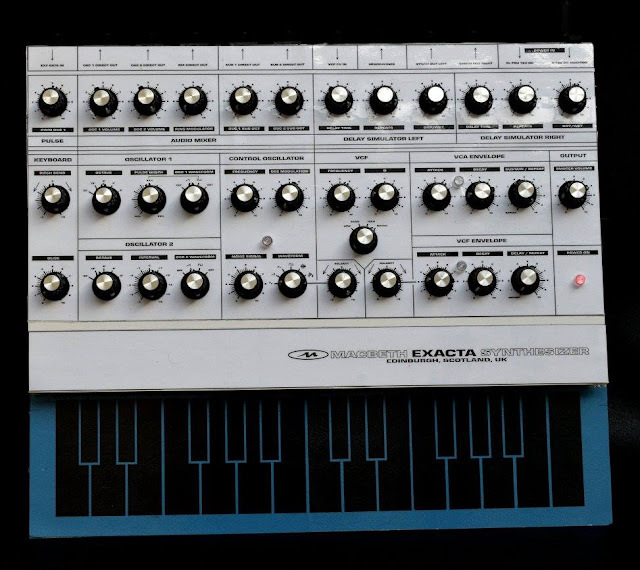 This will be no NAMM 2017 news but maybe something for the SuperBooth 17 in Berlin.Even though, I don’t want to see new mono Synthesizer because the market is so big with mono synths, I will be happy to hear and see a final production unit of the Exacta Synthesizer. 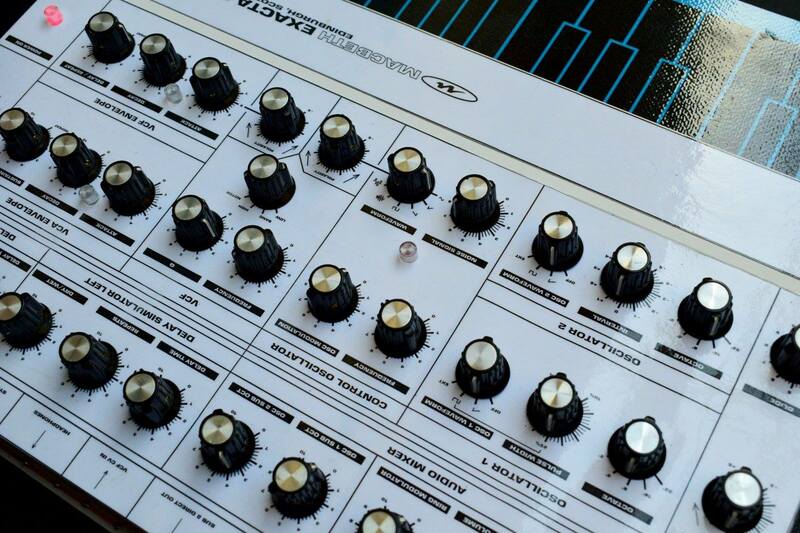 If you have ever hear one MacBeth synth, than it doesn’t matter if there to much mono machines on the market. MacBeth Synths sounds stunning and great. The informations as well the picture are found at the Facebook page of Ken MacBeth. The synth will have two of the Tape Delay Simulators that we can find into the Elements Synthesizer. Hear them, they sounds fantastic.